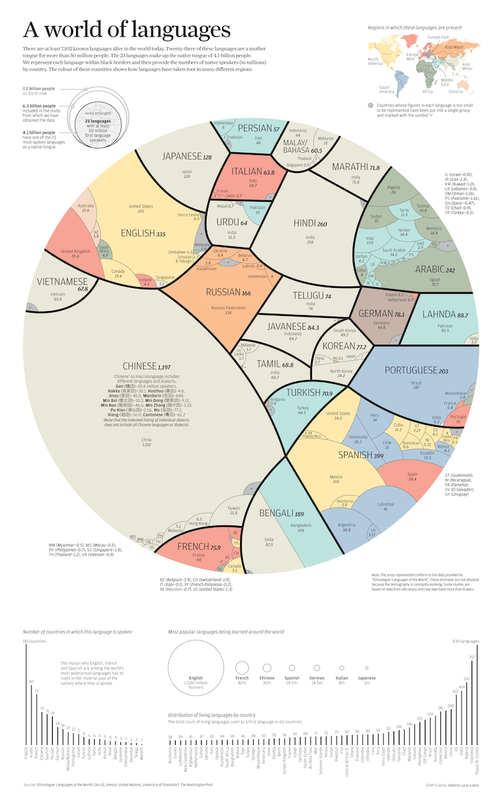 My Modern Met shares an engrossing graphical representation from National Geographic’s senior editor that depicts the distribution and relative population size of the world’s twenty-three most spoken languages with a format of immediacy that teases out some interesting demographics and linguistic trivia. 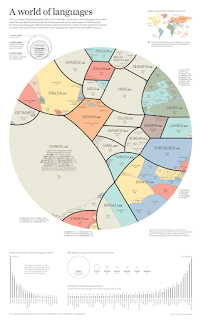 The criteria for inclusion was languages whose speakers numbered fifty million or above—and leaves out the over seven thousand extant minority ones. One fact that always strikes me is how a handful of majority languages are self-contained—like Japanese or Telugu—but others have broader representation. 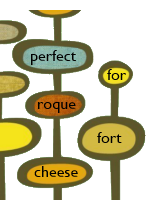 Acquaint yourself with more facts about language and the legend of the chart at the link up top.